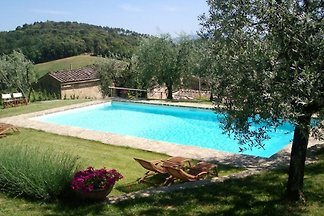 Farmhouse with pool in idyllic rural setting. 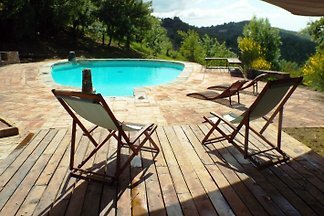 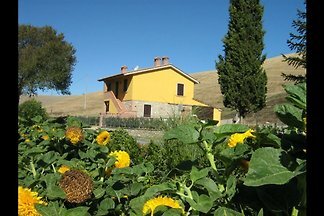 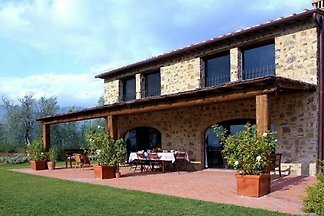 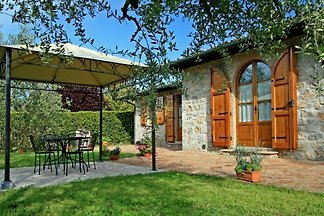 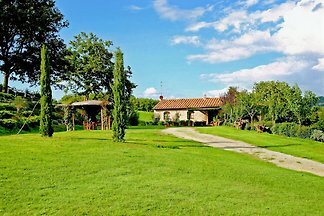 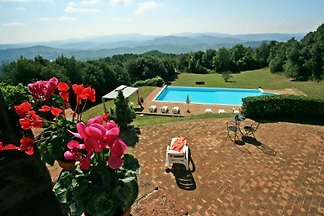 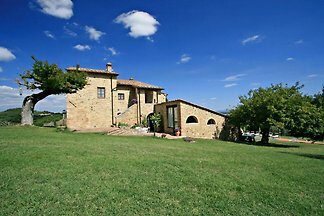 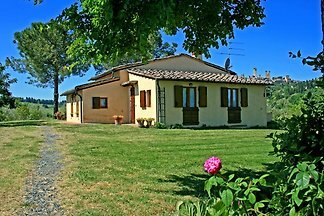 In the Chianti hills, just 6 km from Poggibonsi, 14 km from Castellina in Chianti, 17 km from San Gimignano, surrounded by vineyards, olive trees and cypresses. 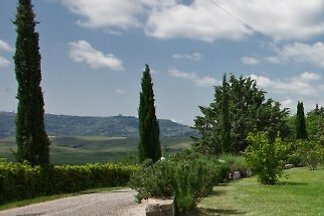 from 5 8 holiday homes & accommodations in San Gimignano & surrounding area were rated with an average of 4.5 out of 5 stars ! 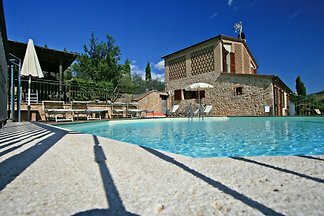 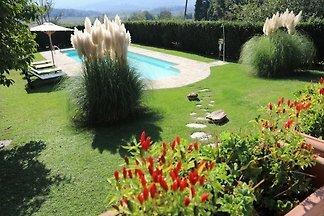 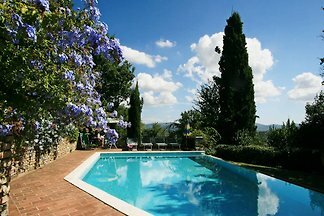 Rent successfully your holiday flat or holiday home in San Gimignano & surrounding area in only 20 minutes !